For all of you sticklers out there, this is actually a float and not a milkshake, but I couldn’t resist the title. This adult “milkshake” is delicious and ridiculously simple – 2 scoops vanilla ice cream, 2 ounces bourbon and root beer to taste. 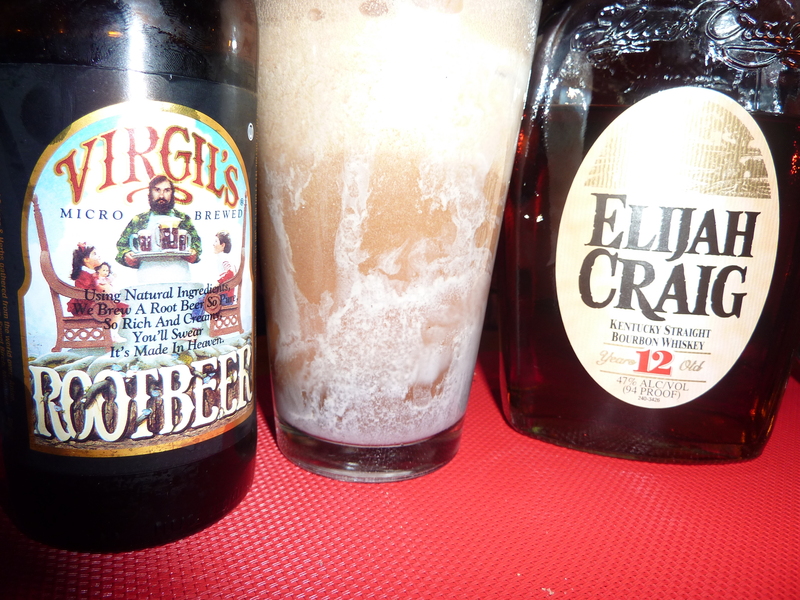 Typically I don’t care for root beer, but maybe I never had it served the right way.